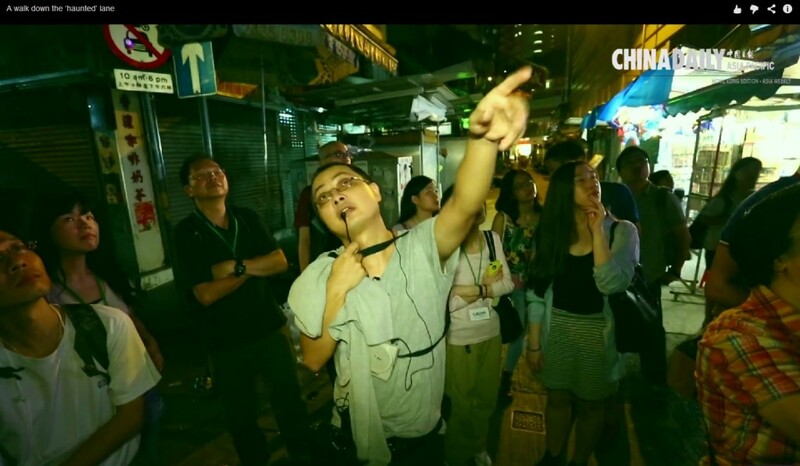 Wan Chai, a place usually ablaze with lights, turn out to be a popular place for ghost hunting. Pak Chai and Ah Ching organize a tour with a twist, to familiarize people with the history and progressive development of this iconic neighborhood. They weave the paranormal with the past to bring alive Wan Chai’s, so to speak, “haunted history”.